What better way to experience Lake Muskoka, the jewel of the Muskoka region, than from the decks of a lovely cruise boat while sailing on the gentle waters of the lake! So please join us on our day trip that will take you on a 2-hour lunch cruise aboard the RMS Wenonah II. 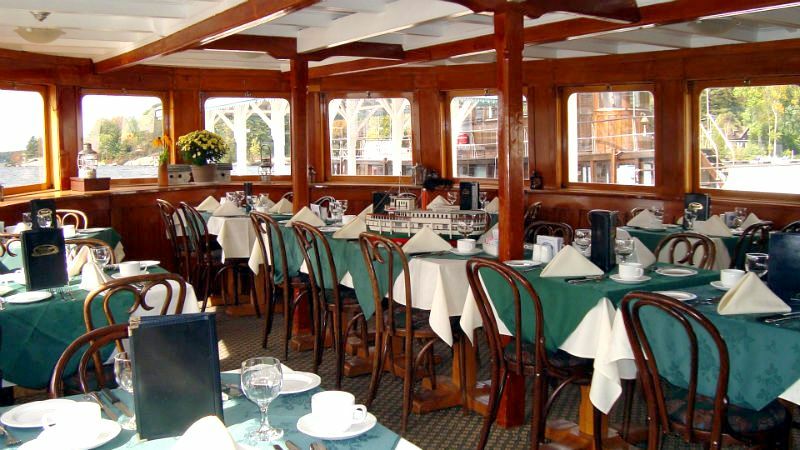 Enjoy a delicious hot lunch in the very elegant dining room on board the boat followed by an opportunity to leisurely stroll along on the decks as you enjoy the fresh air and breathtaking scenery that makes Lake Muskoka one of the the most desirable lakes in Ontario. Following the cruise, we will check out the history and heritage of the boats of the area at the Muskoka Boat & Heritage Museum and we will finish the day with a mini picnic on the shores of Lake Couchiching in Orillia. 2-hour boat cruise on Lake Muskoka included. Hot lunch in the elegant dining room on board the boat included. 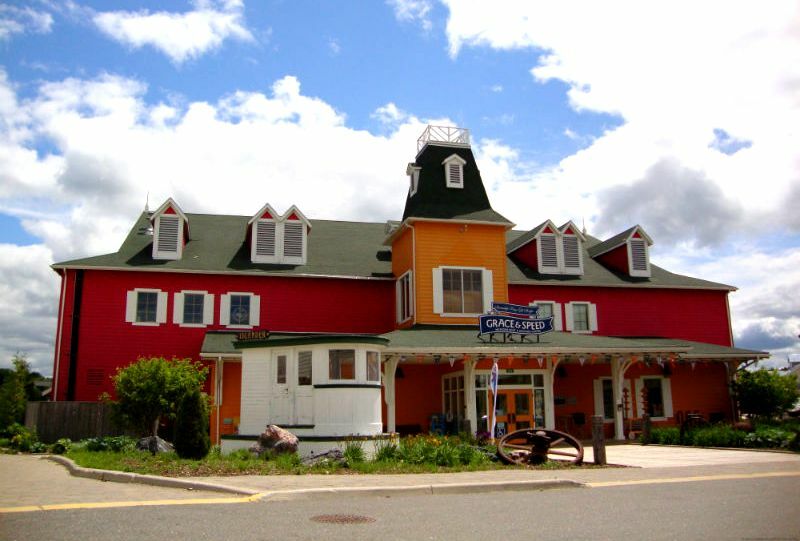 Admission to Muskoka Boat & Heritage Museum included. Visit to Couchiching Beach Park on Lake Couchiching in Orillia for mini-picnic. Snack bag included. 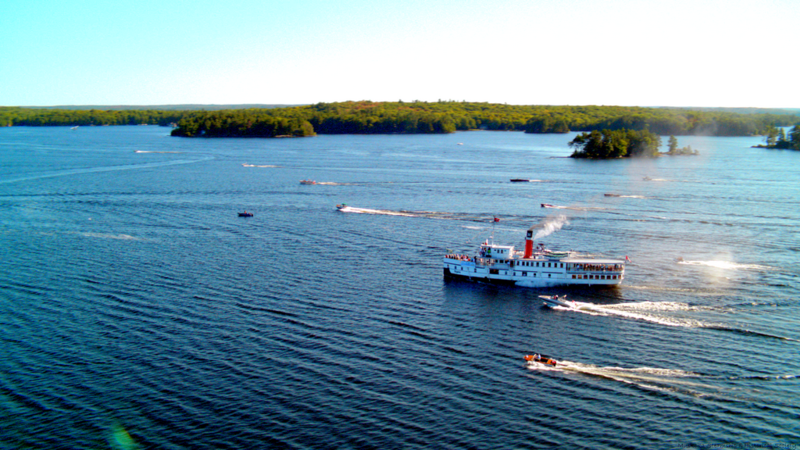 We start off our day with a 2-hour boat cruise on beautiful Lake Muskoka aboard the RMS Wenonah. 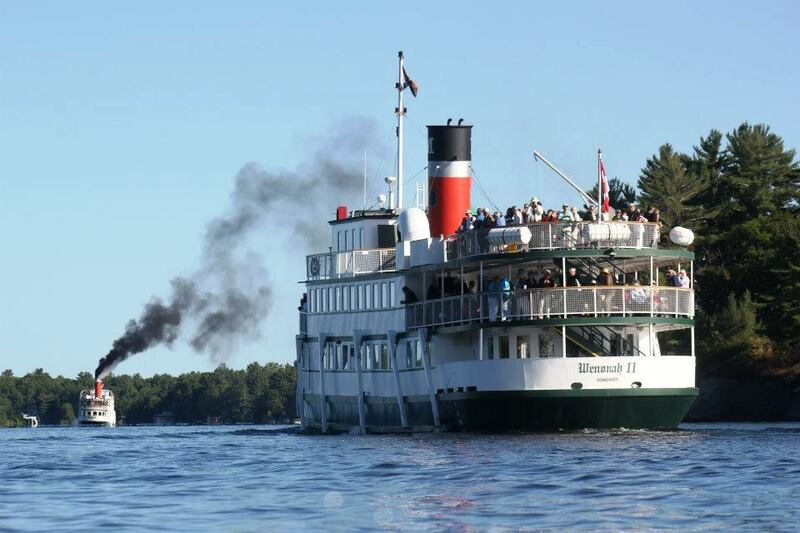 Built with all the style and grace of a 1907 Muskoka vessel, the Wenonah II can accommodate up to 200 passengers. 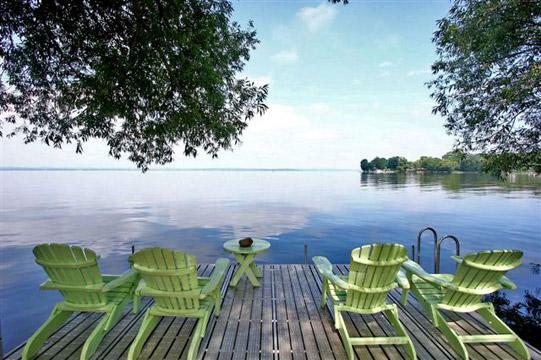 It combines turn-of-the-century charm with modern conveniences including air-conditioning and an on-board elevator. Passengers can enjoy three decks offering the ultimate lakeview experience. The Wenonah II is well equipped for those with mobility issues. It has an elevator that allows travel between the 3 levels and also has accessible washrooms on the lower level. Our boat cruise will start with an elegant hot roast turkey lunch (vegetarian & gluten-free options also available) followed by an opportunity to tour the decks and enjoy the scenic beauty of this majestic lake. 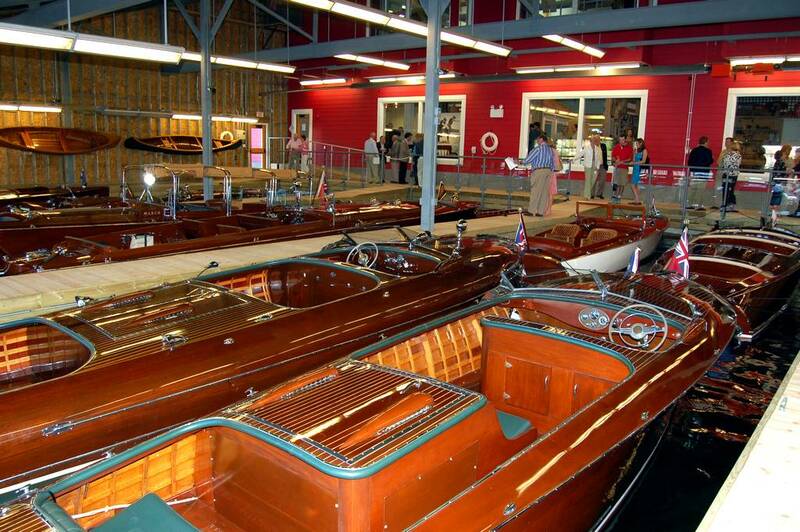 Your tour price today also includes admission to the fabulous Muskoka Boat & Heritage Centre. Walk through a living postcard onto to the freight deck and meet the crew of a Steamship. Experience the elegance of famous resorts from yesteryear as you sit in the hotel and listen to the sounds from the Big Band Era. Visit the boat builders workshop and view some of the finest wooden boats ever produced. Become the captain and blow the steam whistles or start up a working engine. And feast your eyes on Grace & Speed, North America’s only in-water exhibit of working antique boats. Featuring boats from local builders, Grace & Speed is awe-inspiring. We finish off our day with a stop at Couchiching Beach Park on the shores of beautiful Lake Couchiching in Orillia. This will be a snack stop and a snack bag will be provided to all passengers. Take your snack bag and go for a stroll along the water, or, if the weather co-operates, by all means feel free to go for a dip in the lake. It is a beach after all!